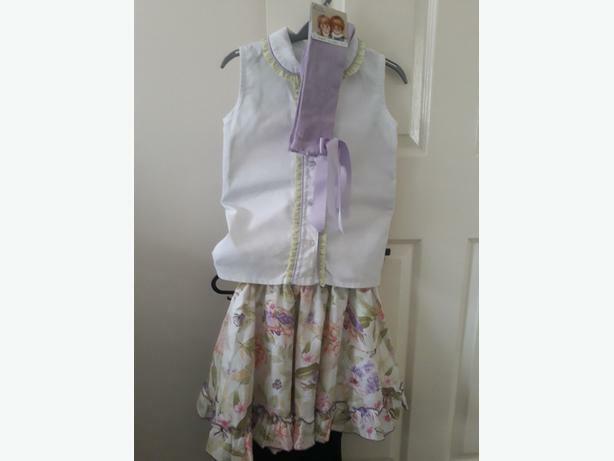  Log In needed £35 · Girls summer two peace set. efbe schott hipster steam cleaner. 4 x 2 treated timber.